Bring damaged media discs back to life with the Disc Cleaner. 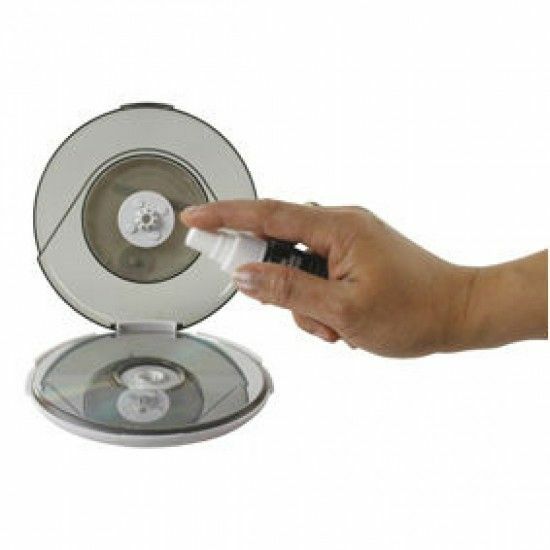 Bring your damaged media discs back to life with the Disc Cleaner. This handy repair kit can clean those discs and repair minor scratches that can cause drop-outs and skipping.